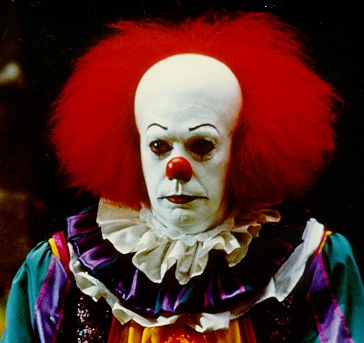 When Superintendents Act Like Educational Clowns, Why Not Reward Them With The Proper Recognition? We Will Take Your Recommendations Seriously! New Inductees, Mychele Rhodes, Vickie Reed, Randy Rodgers, and William A. Hunter, Inducted into Superintendent Clowns of America. This entry was posted in Uncategorized by thegeorgiacitizen. Bookmark the permalink. A student at Randy Rodgers High School Montgomery COUNTY HIGH . Posted this article today was called to the principals office and threatened to remove it from her facebook page She was told that she would be removed from everything she is involved in. Every since the documentary of SOUTHERN RITES a moved that exposed Montgomery County racism black people has been catching more hell. They fired the black police officer 2 days after it aired but then hired him back…smh……..
That is certainly not the first time that Mr. Rodgers has not followed the Georgia Code in violting a teacher’s rights. Three years ago he fired several teaches who were reinstated by the State Board of Education and then by the Superior Court. His last guffaw was wiggling out of paying an architect what he was owed – but then he has a Board that slows him to do whatever, whenever he wants. The Board has morals and ethics as low as their superintendent. This type of harassment of teachers has been a vile tool used by Rogers and his Administration since he was hired as Superintendent of the school system. It’s been a vicious pattern which has resulted in the destruction of a once very promising school system; a “brain drain” with the number of students leaving the system to attend schools in other districts; a working environment that has resulted in a teacher turnover rate that may be the highest in the State. More importantly he has created an environment where coaches married to administrators have the ability to physically threaten other teachers like a thug enforcer. If Mr. Lord does just a little checking around he will find a clear pattern of illegal teacher harassment such as he experienced. Within the first year of Mr. Rogers tenure some 67 teachers and administrators left the system, most by sheer unadulterated harassment, stress levels so high that their health was affected. There is a clear pattern of illegal actions by this Superintendent and also a BOE that has not only sanctioned this pattern of behavior but engaged in it as well (with the exception of one BOE member). I would encourage Mr. Lord to seek legal counsel, file a complaint with the Professional Standards, and ask around just a little to establish a pattern of behavior. Who knows…this could be big enough for a Class Action Suit. MOCOVOICE, It sounds like that the situation in the Montgomery County School System warrants a quick and substantive change of leadership. Perhaps the voters ought to take out the four school board members who you say are sanctioning the unethical and illegal actions of the administration. Of course, I am not as privy as you may be about the MoCo School System, and the only sure thing that I know that is “illegal” is the way in which Mr. Lord was suspended. It did not comport with Georgia law (OCGA 20-2-940[g]). Having a teacher/coach to work directly under his wife/principal certainly smacks with classic nepotism and a conflict-of-interest…as was apparently displayed in the situation wherein the coach allegedly approached Mr. Lord at his classroom door and invited him to “settle” things in the park that afternoon. Mr. Lord had apparently just finished having a conference with the coach’s wife (the principal) about his evaluation. There was strong disagreement about the evaluation. It has been reported to us that shortly after this conference with the Teacher of the Year (Mr. Lord) and the principal, the coach (husband of the principal) approached Mr. Lord in his classroom door and invited him to the park that afternoon. Mr. Lord, from my understanding, declined the invitation. But, lo and behold! 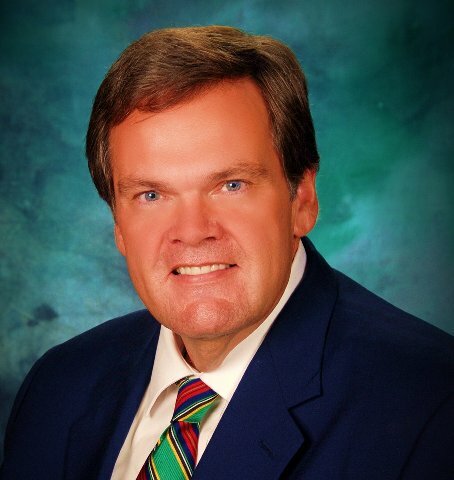 This superintendent clown, Randy Rodgers, suspended (illegally, I might add, because state-mandated protocol was not followed) Mr. Lord, the Teacher of the Year.